CBD additives offer the flexibility of seamlessly incorporating top-quality CBD into a variety of products you may already be enjoying! Almost any products you are currently using are now potential avenues for experiencing the enjoyment of CBD. Forget the hassle of trying to create room for another element within your already complicated routine - with CBD additives, enjoying responsibly sourced and extracted CBD is as easy and convenient as adding some sugar to your morning coffee! Interested? 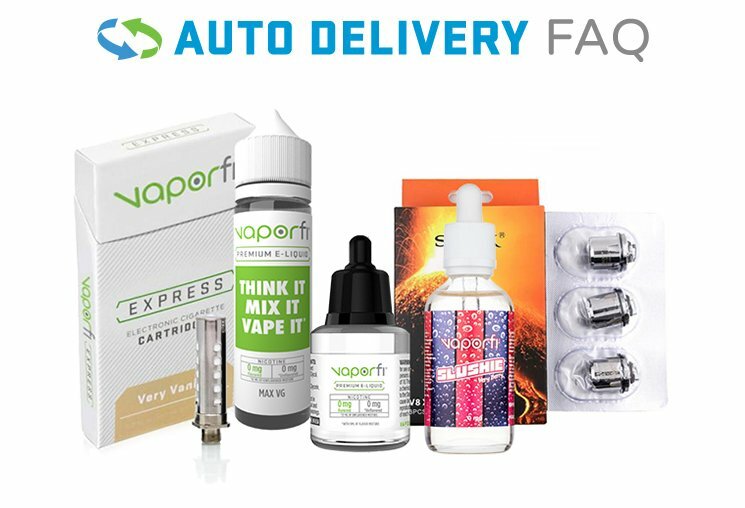 Then take a look at the broad selection of incredible CBD additives available through VaporFi!